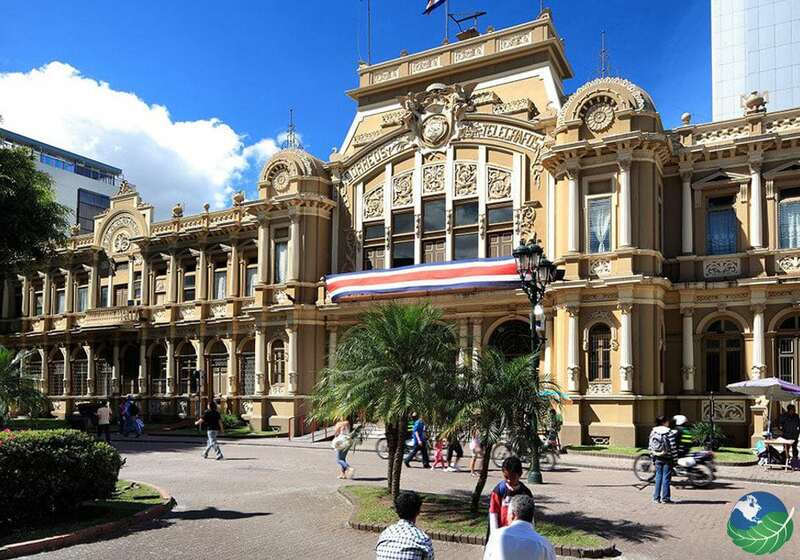 The Extended Stay Itinerary is designed to let you hit some of the most popular destinations in Costa Rica, including some more remote ones. 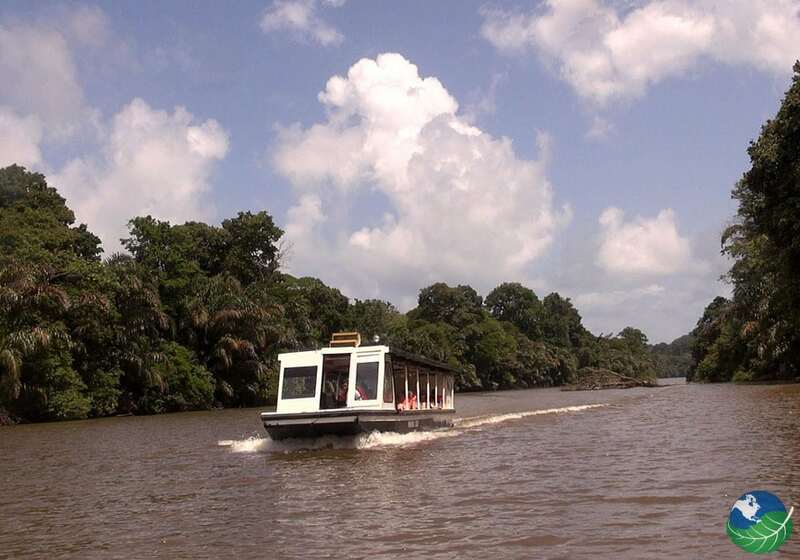 Visit the Caribbean Coast and explore Tortuguero National Park. 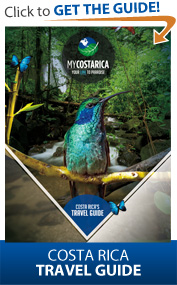 Travel to the iconic destinations of Arenal and Monteverde to then head to the Central Pacific and Manuel Antonio. A wonderful bonus in this package, is a three day tour of the fables Osa Peninsula, one of the most remote and most beautiful areas in Costa Rica. Let’s go! A representative from our company will be waiting outside of the airport in San Jose when you arrive with a welcome package. 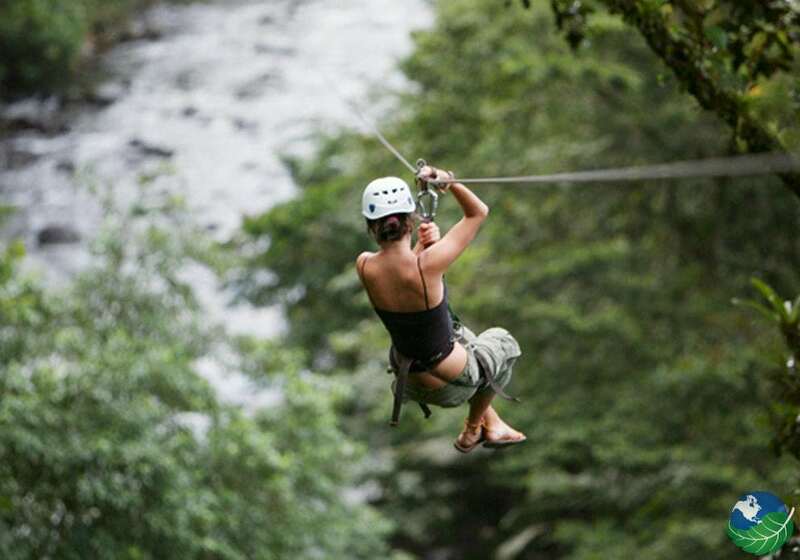 Your adventure trip in Costa Rica can begin. We will transfer you to your hotel in San Jose for the night where you can rest. Welcome! Leaving early in the morning you will catch a shuttle to Tortuguero. Tortuguero is located on the Caribbean side of the country and is a great place to spot wildlife like birds, crocodiles, caimans, monkeys and turtles. Enjoy the astonishing view and peaceful atmosphere that the area is all about. You will take a boat tour through the canals of the region and learn everything about this beautiful park and its inhabitants. You will now hop onto another transfer taking you to the iconic Arenal Volcano towering over the charming town of La Fortuna. 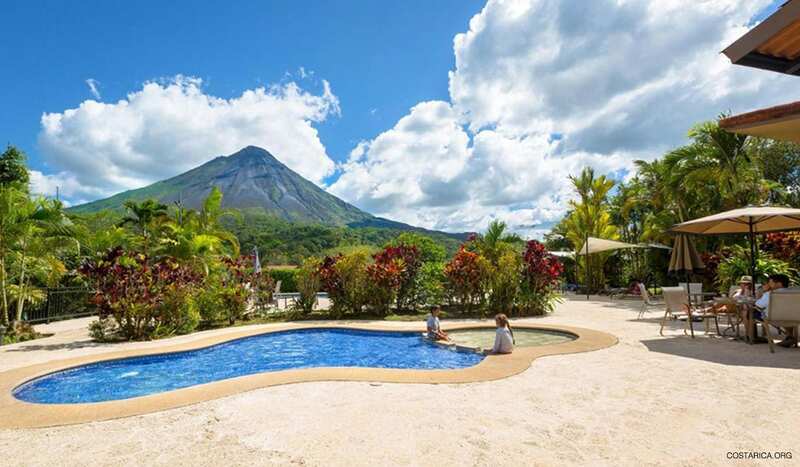 Arenal is one of Costa Rica’s active volcanoes and most famous for its hot springs, hanging bridges, La Fortuna Waterfall and lake Arenal – the biggest man-made lake in Costa Rica. The Fortuna waterfall is a great place to relax or even take a swim. Some even choose to rappel down the waterfall! Perfect for the adventure tourist! Day 5 is here with some crazy fun for you! The Sky Trek is similar to a canopy tour and has a thrilling zip line circuit. This is the most thrilling zip line in the country. The Sky Tram, on the other hand, takes you on a smooth gondola ride through the lush rainforest, offering up endless views of Arenal National Park and beyond! On day six you will head from Arenal to Monteverde for an introduction into the coffee plantations that are scattered across the area. The El Trapiche tour is a Costa Rican Family project where you can see the working of the Tilapia fish project and enjoy the small forested area of the Monteverde zone where it is possible to see various flora and fauna. During the tour, you will get a chance to taste fresh coffee brewed from regional beans. After the tour you will be dropped off at your next hotel and spend a relaxing evening in Monteverde. 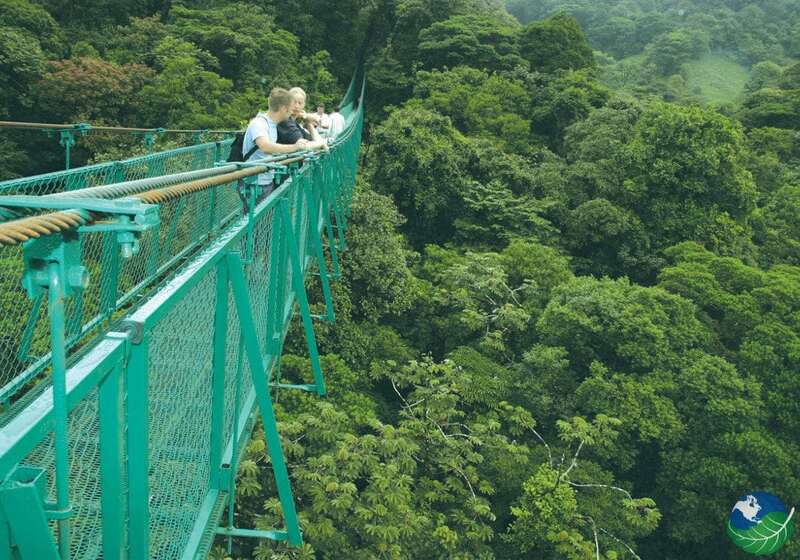 In Monteverde, you can enjoy the peace and quiet of the rainforest and take a tour through the Santa Elena Reserve. Learn all about the phenomenon of the cloud forest, a pristine paradise full of flora and fauna. Avoid the crowds as you explore the boundless primary forest at the Santa Elena Reserve and discover the natural wonders that the cloud forest has to offer. You can take self-guided hike on the various trails and discover many species of birds like the elusive but stunning Resplendent Quetzal! 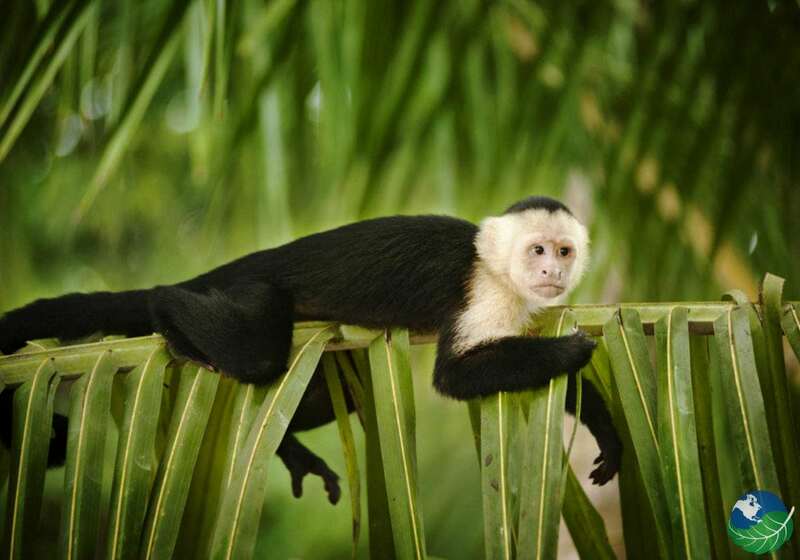 Time to head to Manuel Antonio where you will spend a couple of nights in the smallest yet one of the most lively national parks in Costa Rica! Manuel Antonio Beach is one of the most beautiful beaches in Costa Rica! This destination is awesome for beachgoers and surfers as well as those looking to take advantage of the stunning rainforest. Take a hike through this stunning park! Manuel Antonio National Park contains a unique combination of distinct habitats including rainforest, mangrove swamp, beaches and coral reefs. The beaches are considered by many to be the most beautiful in the country and offer excellent snorkeling. The forest itself houses all kinds of exotic species. Get your camera ready! Departing from the dock in Quepos, the day 10 tour takes you to the Planet Dolphins fleet of luxury catamarans to cruise the Manuel Antonio coastline. Spot coastal wildlife such as spotted the dolphins, humpback whales, endangered sea turtles, manta rays, sea birds and more. After touring the coastline, we will anchor in a protected cove of the crystal clear Biesanz Bay for 45 minutes of snorkeling. Then we will take a break and enjoy a gourmet lunch of fresh, grilled seafood and refreshing cocktails before heading back to the dock in Quepos. Relax and enjoy! Ready to take a walk on the wild side? Today, the shuttle will take you to Sierpe to stay at the next hotel and a three-day tour of the Osa Peninsula area. Start off by heading 15 kilometers out to Cano Island. This peaceful little island has lots to offer with wildlife and gorgeous scenery. Next, you will take a guided tour through the tropical rain forest. Corcovado National Park. Corcovado is a national park known for containing the highest level of biodiversity in the world. The flora and fauna you will encounter here are simply incomparable with what you might see elsewhere. Would you like to know to which degree exactly? Okay here we go … Within Corcovado you can find 13 major ecosystems and inhabiting those are all four species of monkeys, all four sea turtle species and over 40 frog species. In addition, there are 100 butterfly species, 10,000 insect species, several types of snakes, over 25 lizard species and all six feline species. There are tapirs, crocodiles, peccaries and over 400 bird species! Excited yet? Today is last day of your trip, and you will fly out of Drake bay to then head back to San Jose. This doesn’t have to be the last trip to Costa Rica though! We hope you will travel with us again soon! Arenal, Drake Bay, Manuel Antonio, Monteverde, San Jose, Tortuguero. Families, Adrenaline Lovers, Couples.